By Matthew Reed Baker·	 6/26/2016, 4:30 a.m.
Perhaps the most famous Impressionist painter on this side of the Atlantic, Frederick Childe Hassam is best known for his dreamlike panoramas of bright American flags hanging over broad New York avenues, and for his twilit and rain-soaked evocations of his native Boston—an immediately recognizable merging of European blur and American urbanity. 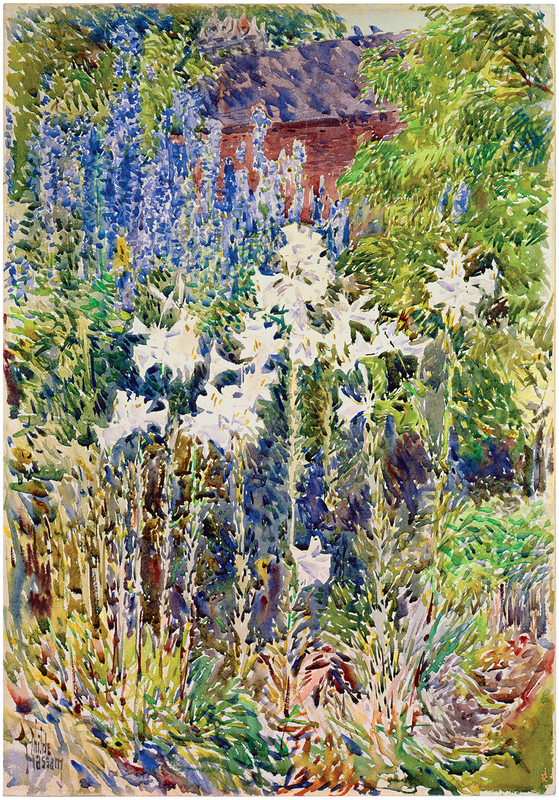 Now the Peabody Essex Museum is focused on a lesser-known but equally resplendent part of Hassam’s career: The painter spent decades visiting Appledore Island and the Isles of Shoals off the coast of Portsmouth, New Hampshire. Here the canvases burst with fields of poppies and shimmer with Maine whitecaps. With more than 40 works on display, this extensive collection promises to be the most apt exhibit for a glorious New England summer. July 16–November 6, Peabody Essex Museum, 978-745-9500, pem.org. Our annual celebration of all things Revolutionary and nautical returns with a full four-day slate of events including Freedom Trail tours, copious costumed interpreters, tall ships, whale watches, and cruises featuring the U.S.S. Constitution, which is currently undergoing restoration. 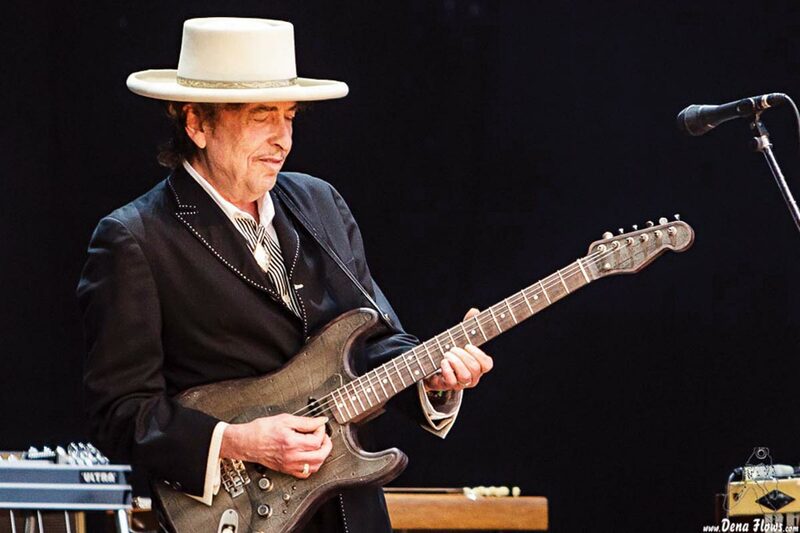 Lately the world’s greatest singer-songwriter has been wowing fans with his sterling reinterpretations of pop and jazz standards, and his 37th studio album, Fallen Angels, is no exception. In his first trip to Tanglewood in almost 20 years, he’ll be sharing the stage with gospel icon Mavis Staples. July 2, Koussevitzky Music Shed, 888-266-1200, tanglewood.org. In this American premiere, Montreal’s crazed theatrical troupe Les 7 Doigts de la Main tackles the humble subject of home cooking through its trademark mélange of surreal humor, circus acrobatics, and impressive staging—in this case, a gargantuan kitchen with copious utensils for juggling. July 12–August 7, Cutler Majestic Theatre, 617-824-8400, artsemerson.org. The Boston Landmarks Orchestra kicks off its free summer concerts with an unusual collection of modern works. A celebration of nature, the night’s repertoire includes Ottorino Respighi’s “Pines of Rome” and Tan Dun’s “Secret of Wind and Birds,” during which audience members will be invited to activate the accompanying bird song by using their mobile phones. 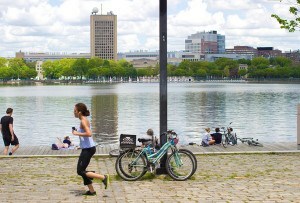 July 13, Hatch Memorial Shell, Charles River Esplanade, 617-987-2000, landmarksorchestra.org. Once again, philanthropist Ted Cutler brings his free outdoor arts festival to Boston Common. For five full days see performances from around the globe and our own backyard, including Blue Man Group’s public “drum-off” and OperaHub’s El Gato con Botas, a bilingual version of Puss in Boots that’s perfect for the kiddos. Smash Mouth and Daughtry headline. This music extravaganza marks its 30th year by bringing the entire world to the mills on the Merrimack. At the top of the bill are Nigerian guitar hero King Sunny Adé, Cape Breton fiddler Natalie MacMaster, and Lowell’s own famed Angkor Dance Troupe. You’ll also be treated to Iraqi oud playing, Peking opera, Inuit throat singing…and still more of our planet’s vast panoply of music.